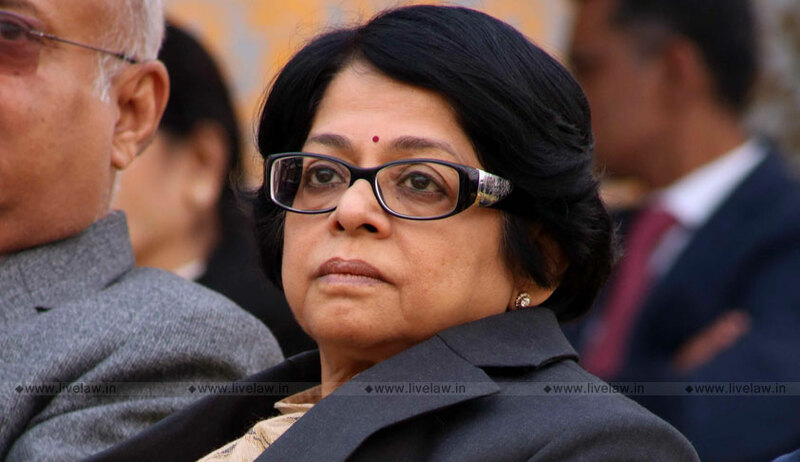 The Supreme Court constitution bench is unlikely to consider the review petitions against the September 28 judgment in Sabarimala matter as Justice Indu Malhotra is on medical leave, indicated CJI Ranjan Gogoi today. This was told by the CJI when a mentioning was made by Advocate Mathews Nedumpara, who is appearing for one of the review petitioners. Nedumpara's request was for making arrangements to live telecast the hearing proceedings in the review petitions. It was on November 22 that the SC constitution bench of Chief Justice Ranjan Gogoi and Justice RF Nariman, Justice AM Khanwilkar, Justice DY Chandrachud and Justice Indu Malhotra decided to hear the review petitions against Sabarimala Judgment in open Court on January 22. A five-judge constitution bench by a majority of 4:1 had held on September 28 that women of all age groups should be allowed entry in Kerala's Sabarimala Temple. Nearly 40 review petitions have been filed against the judgment.